A portion of the wall Nehemiah built in 445 BC. The upper portions of this wall was rebuilt by the Hasmoneans. 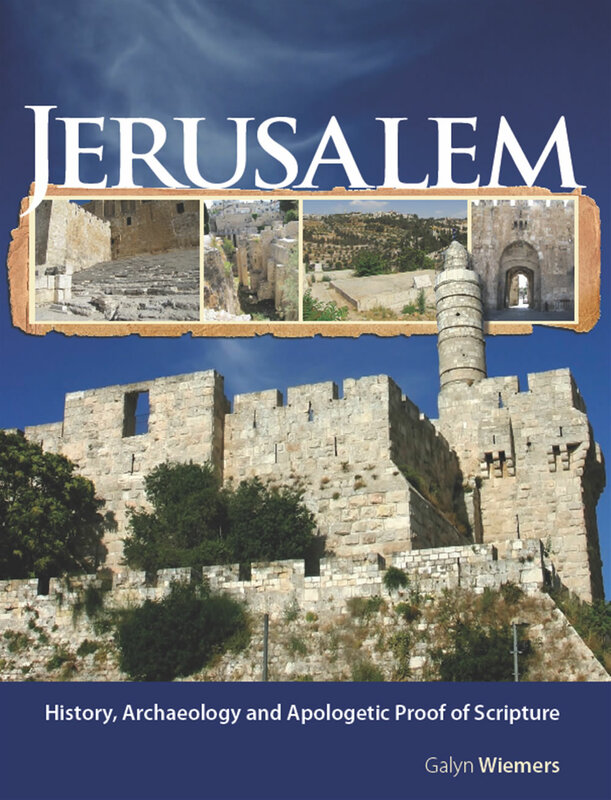 This is located on the east side of the City of David below the palace and next to the Jebusite’s Stepped Stone Structure.